Christian, pray as one who is in a covenant of grace and not under a covenant of works! “Praying sincerely does not mean that we first attain a certain degree of sincerity and then pray. A sincere person knows and feels his imperfections; he deeply recognizes that his insincerity is not sincere enough. 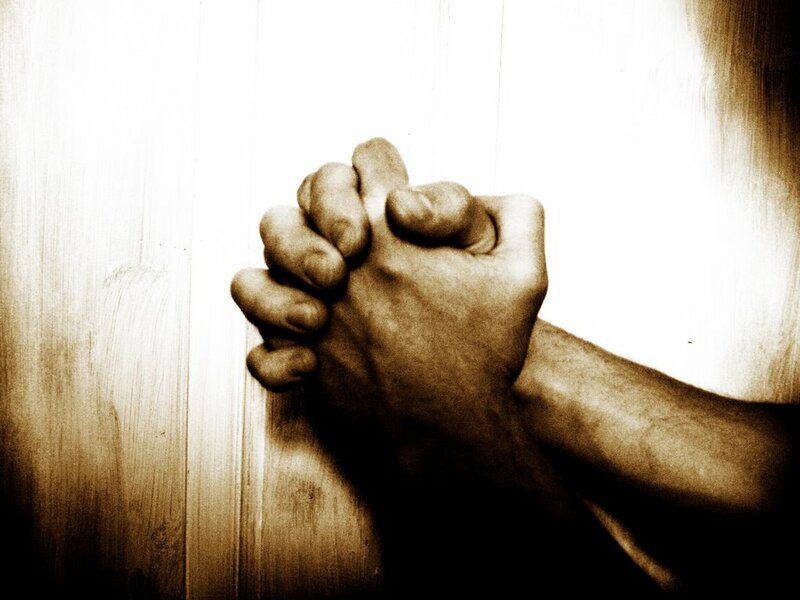 If we needed to become truly sincere in order for God to hear us, nobody would be able to pray. 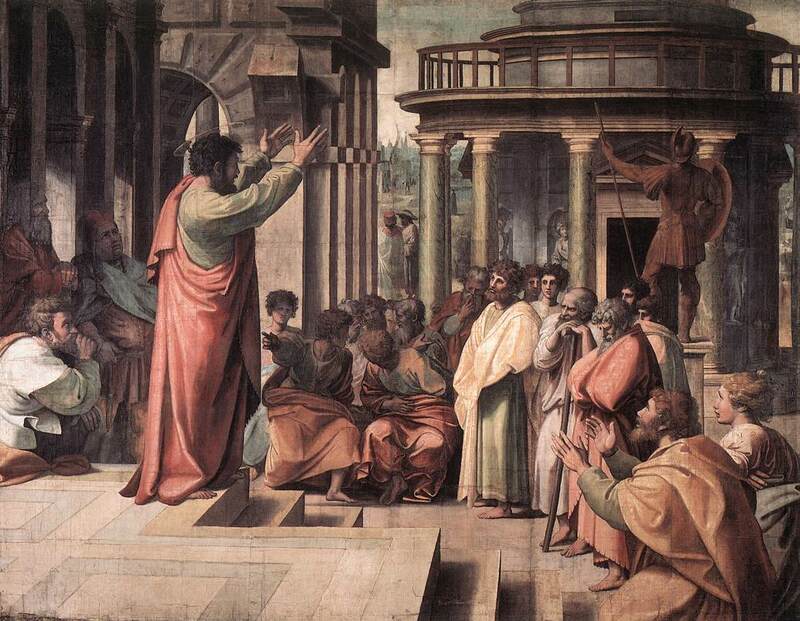 But someone asks, “Is not sincerity a quality that the Holy Spirit must work in my heart before I can truly pray?” We must answer “yes” and “no” to this question: Yes, the Holy Spirit must open our spiritual eyes to see sincerely that we are not sincere enough. But, no, we are never to think of our sincerity as a qualifying factor that earns us a right to God’s attention and answer. This would drag us back into a covenant of works, making us like pagans who think they must bring something in their hands to please their gods in order to be heard” (Developing a Healthy Prayer Life: 31 Meditations on Communing with God, 53). Happy Canadian Thanksgiving! One of my favorite musicians today who is taking old hymns of the faith and making them new and fresh for today is Sandra McCracken. On her album In Feast or Fallow she has a beautiful prayer for thankfulness as the opening song. The song is called “Petition.” You can listen to it here for free. Here is the background to the song and the lyrics taken from her web-site New Old Hymns. Gratitude is a shield against fear and self-absorption. It makes the heart quiet and poised to listen. This album, as a faith statement, opens with a prayer for thankfulness. Anne Steele wrote these words in 1738, at the age of 21, after her fiancée drowned in the river the day before their wedding. Her life had much sorrow, and her hymns display beauty that triumphs over grief. (She also wrote “Dear Refuge” and others from the Indelible Grace projects.) Her hymns read like Psalms, timeless and resonant, as the poet preaches truth to her soul and mine. In this classic volume, edited by Arthur Bennett, the prayers of the Puritans are brought to life. 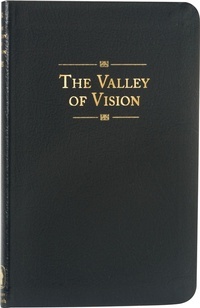 Including prayers of Richard Baxter, John Bunyan, Isaac Watts, Charles Spurgeon, and others, The Valley of Vision is a selection of petitions and meditations in the Puritan tradition. This compilation of prayers is intended to teach and encourage Christians to be faithful in their private and family worship. The strength of Puritan character and life lay in prayer and meditation. In this practice the spirit of prayer was regarded as of first importance and the best form of prayer, for living prayer is the characteristic of genuine spirituality. Yet prayer is also vocal and may therefore on occasions be written. Consequently in the Puritan tradition there are many written prayers and meditations which constitute an important corpus of inspiring devotional literature. Too often ex tempore prayer lacks variety, order and definiteness. The reason for this lies partly in a neglect of due preparation. It is here that the care and scriptural thoroughness which others found necessary in their approach to God may be of help. 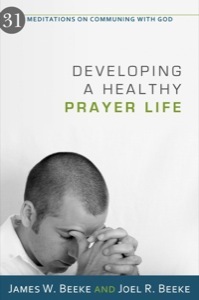 This book has not been prepared to “supply” prayers but to prompt and encourage the Christian as he treads the path on which others have gone before. You can order this resource here.